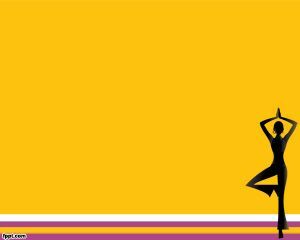 Females generally take much care of their health and fitness. 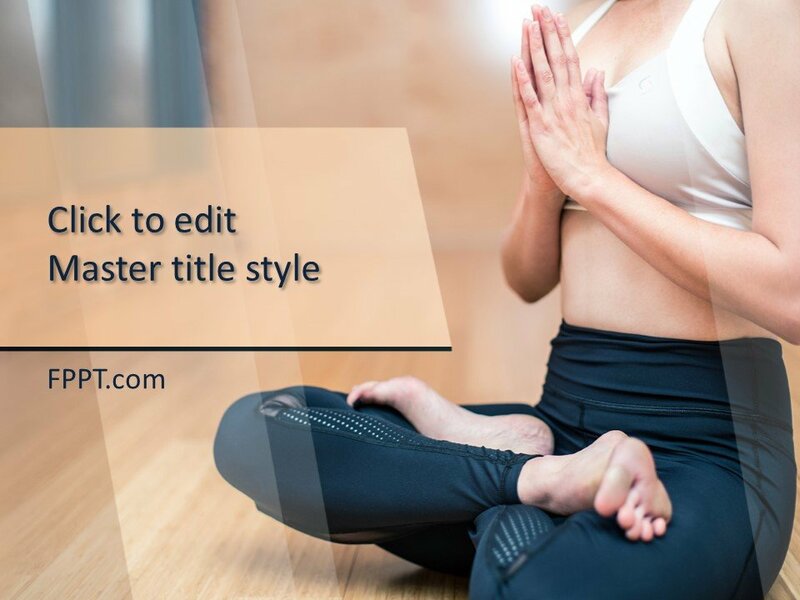 Yoga is an excellent health tip that can improve physical standards and easy to make arrangements at home. 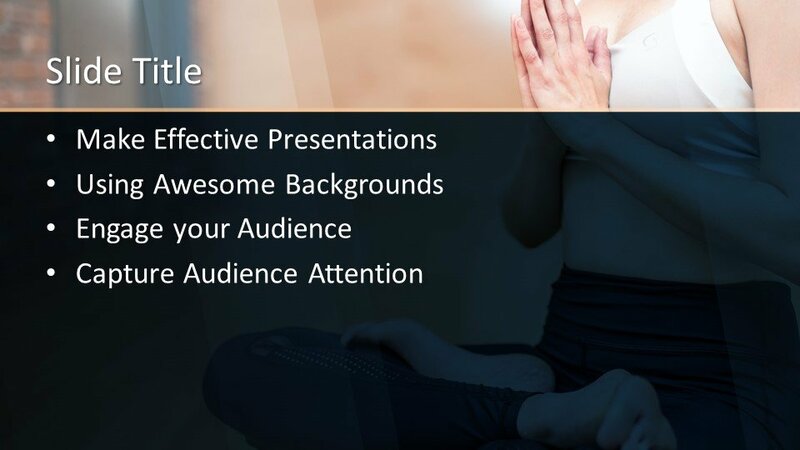 Free Yoga Poses PowerPoint Template is a simple design with the image of a woman taking yoga session, for the PPT presentation on health. 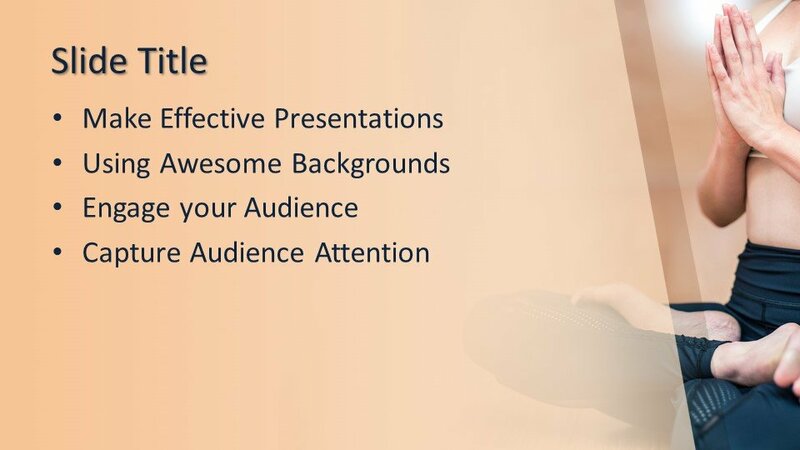 The design is suitable for the presentation on health and fitness. 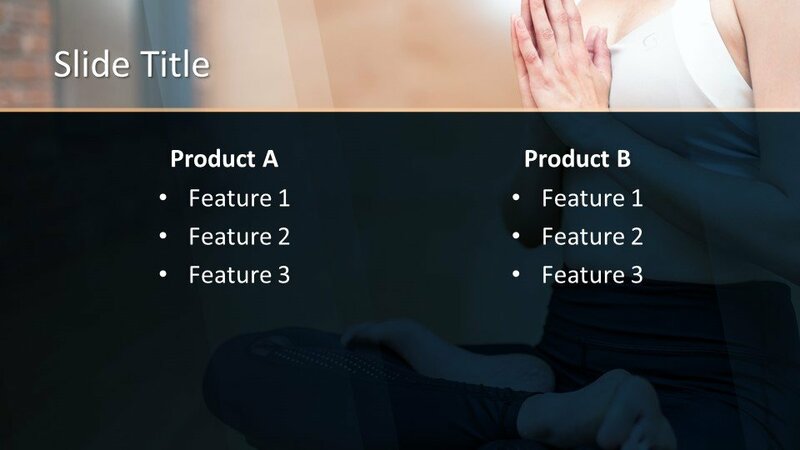 The design is also suitable for the presentations on yoga, body shape and style, exercise, and gymnastic related PPT presentations. 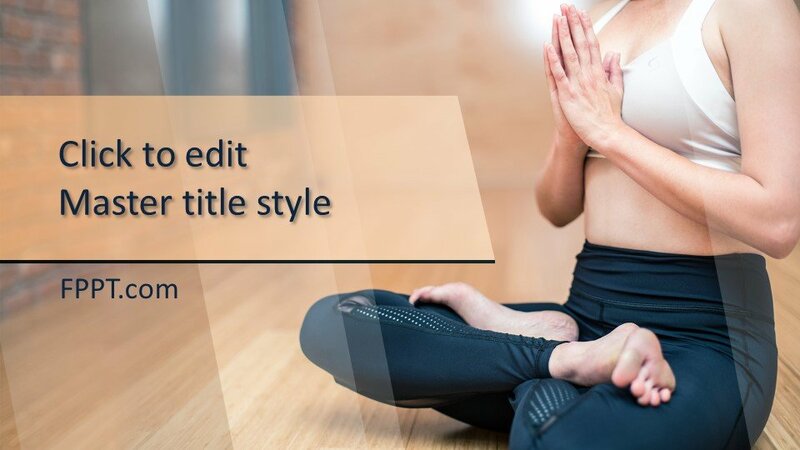 It is also perfect for the presentations on sports and competitions, you can use this Yoga template for PowerPoint to make presentations on yoga positions or courses on Yoga for beginners including diverse topics on Yoga such as Surya Namaskār, Salute to the Sun or Sun Salutation as well as other yoga positions. 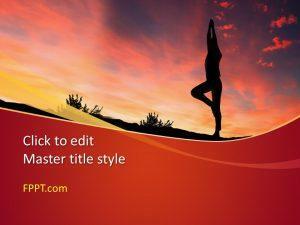 Download Free Yoga Poses PowerPoint Template for free!